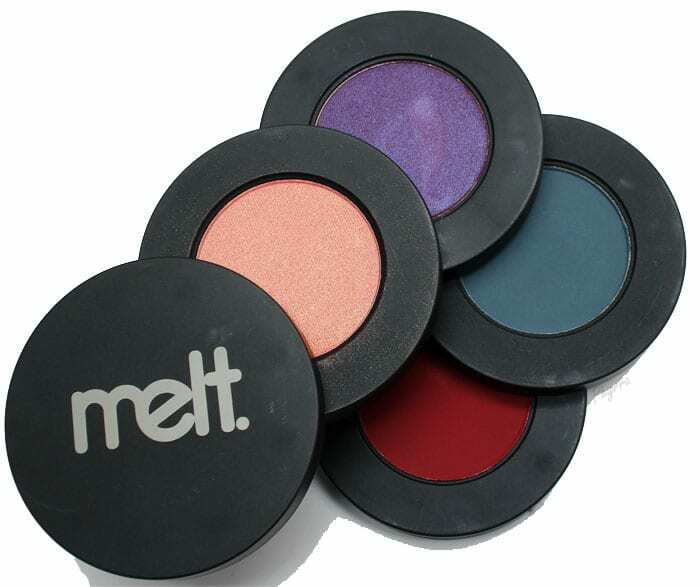 Today I’ve got the Melt Cosmetics Dark Matter and Love Sick Eyeshadow Stacks Review to share with you. Last Friday they went on sale and the moment they were live I bought them because I had to have them. They were $48 each and shipping was $7. Within 40 minutes of placing my order I received a shipping notification. My eyeshadows arrived on Monday. I was very impressed with how quickly they arrived. Sadly, I was sick Monday, Tuesday and Wednesday, but finally was able to play with them Wednesday night. 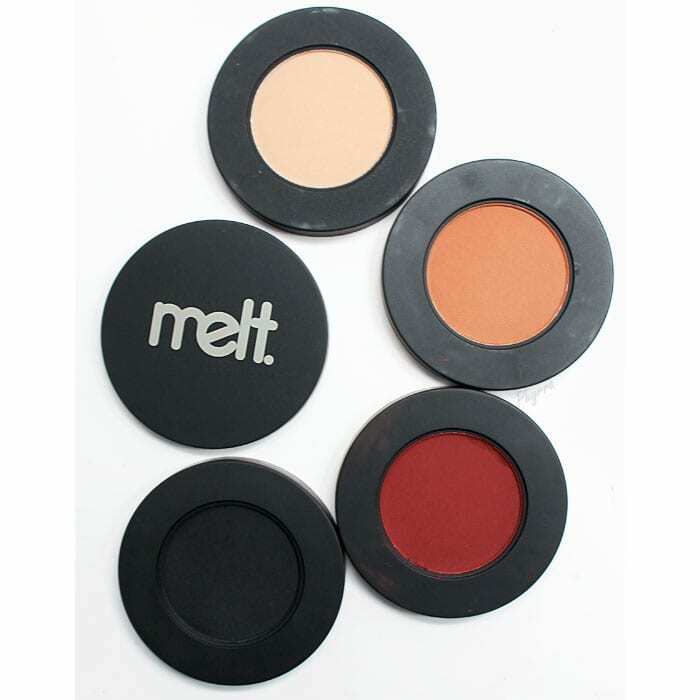 Melt Cosmetics is cruelty free. Half of the eyeshadows are vegan. 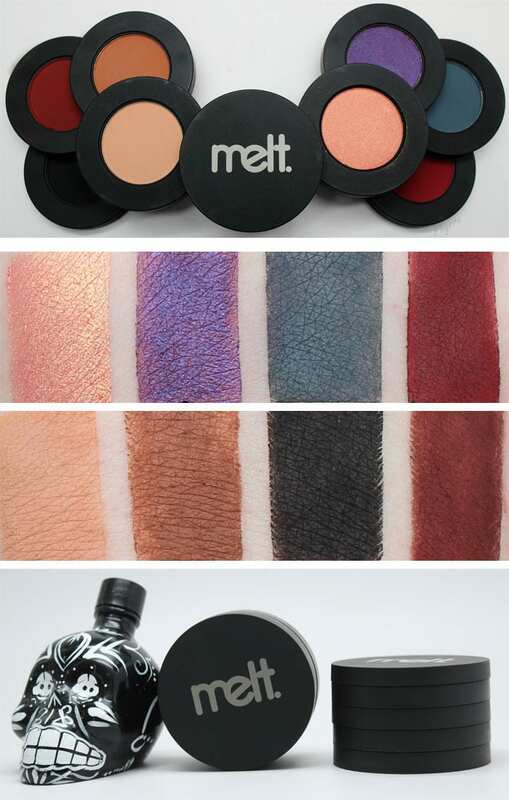 These eyeshadows are .125 oz per shadow and they break down to $12 each. 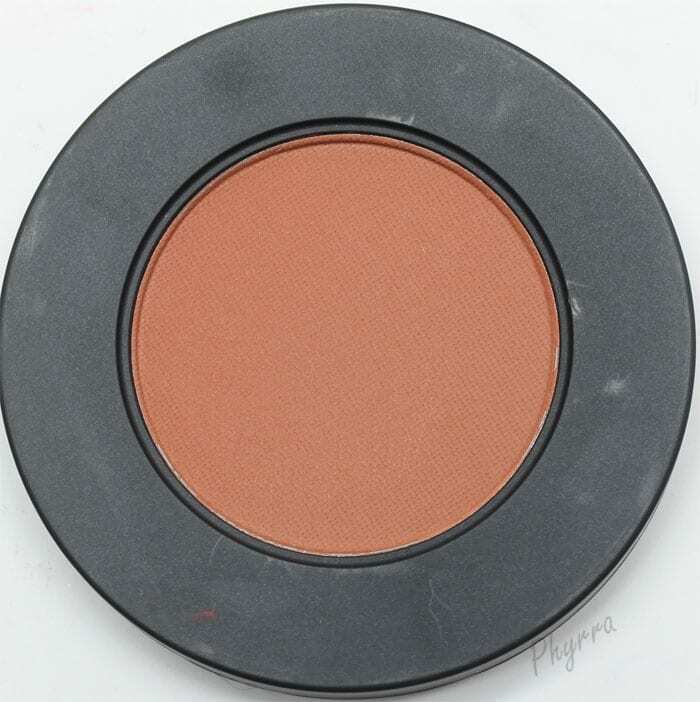 A typical eyeshadow is .05 oz and can range from anywhere from $18-21. Sugarpill eyeshadows are .12 oz each and $12 each. These are slightly larger than Sugarpill eyeshadows. The packaging is innovative and awesome. Each stack comes with a mirror and 4 eyeshadows. The packaging is magnetic. I really like it. Yes, I’m easily amused. All eyeshadows swatched on Coastal Scents Step One primer. 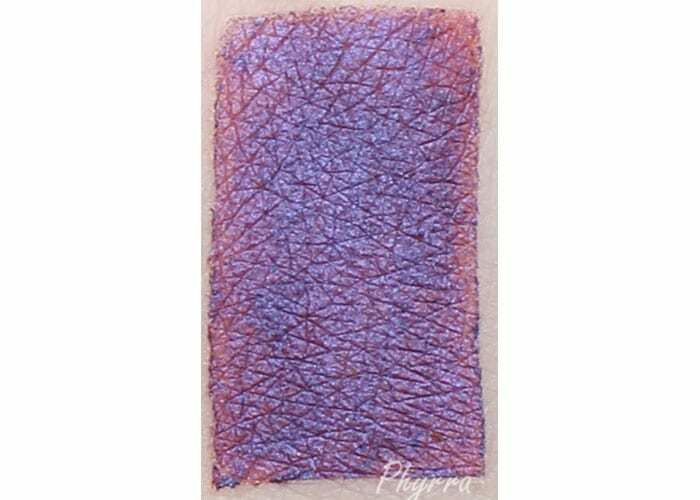 purple with blue-violet shift shimmer. When layered over black it turns into a grape shade. This was semi-sheer and had to be built up. 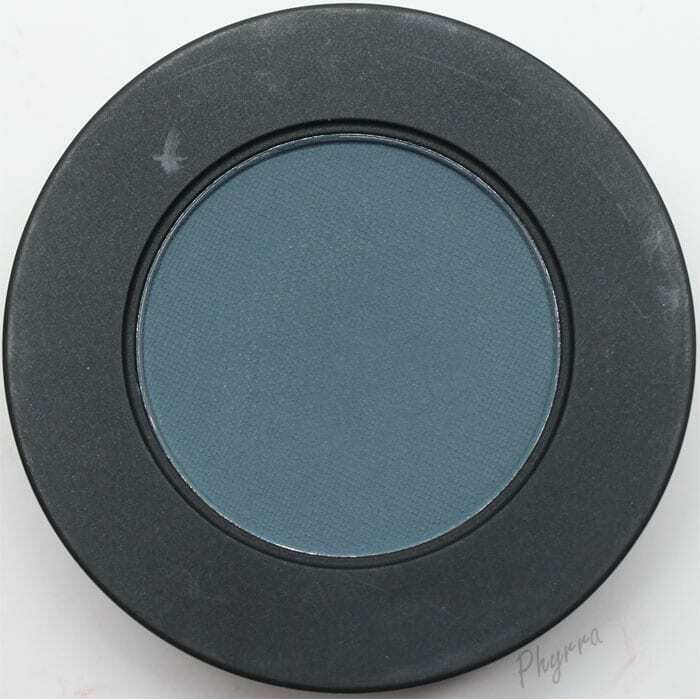 gorgeous grey matte with teal blue undertones. This didn’t want to apply easily but it blended ok. It had good pigmentation. 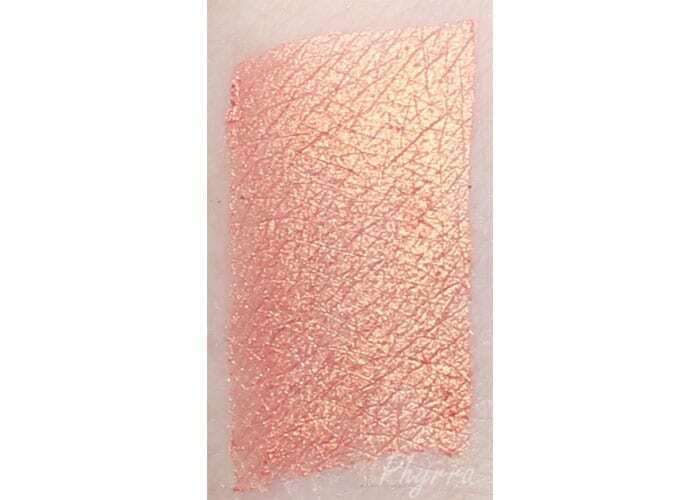 beautiful peachy gold shimmer. 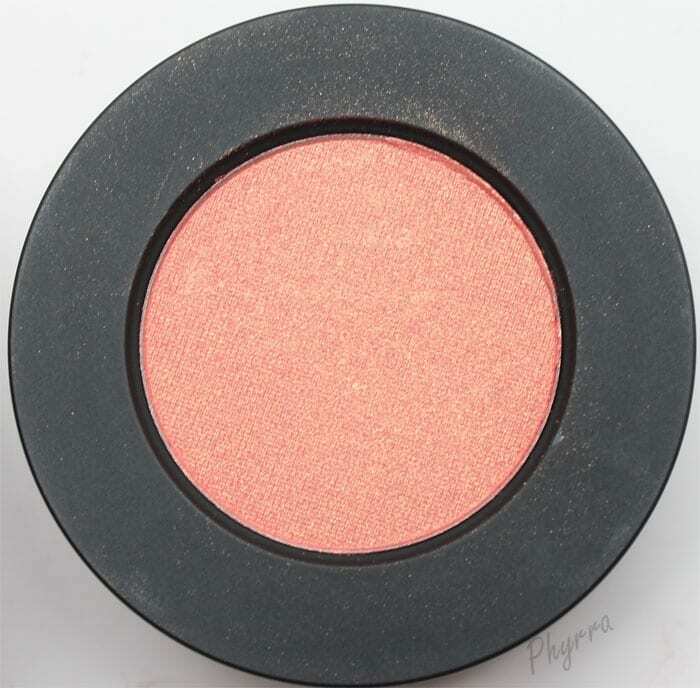 This one had amazing pigmentation and was easy to apply. 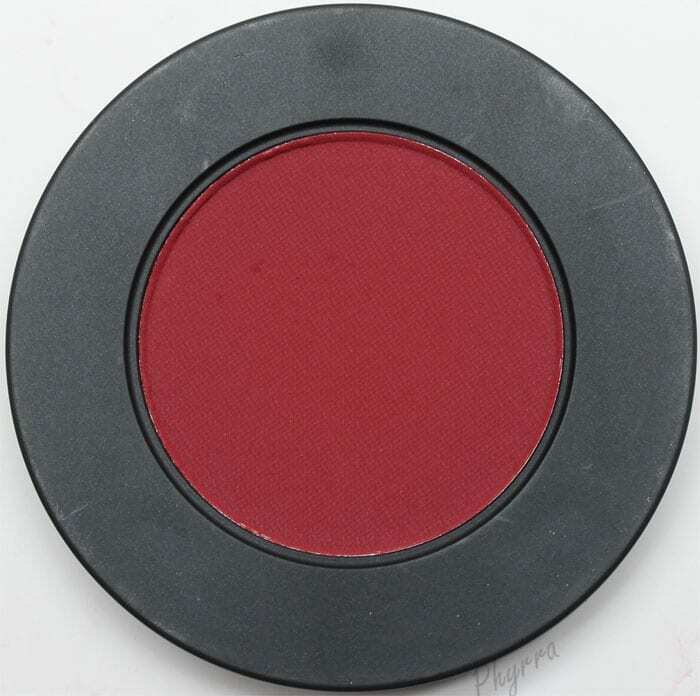 perfect shade of burgundy red. 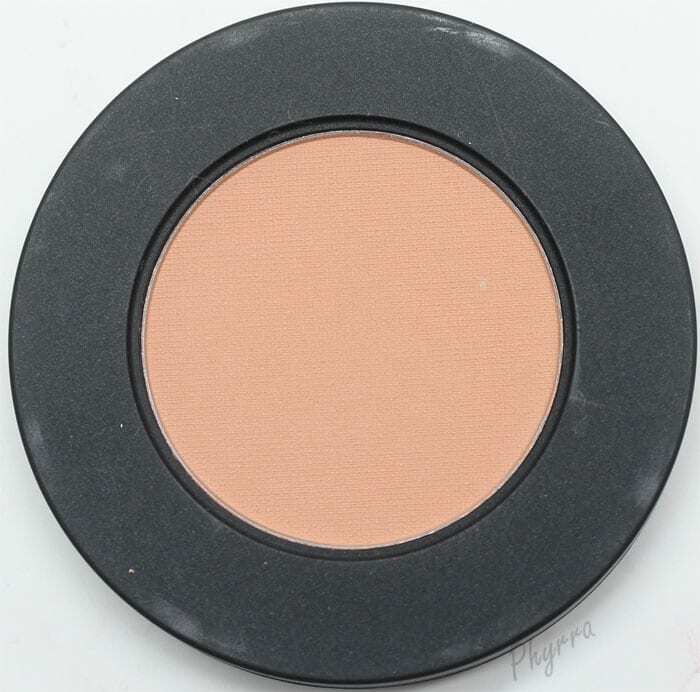 This one didn’t want to apply easily but was pigmented and blended out ok.
a light peachy tan matte. This applied easily and blended out easily. midtone caramel brown matte. 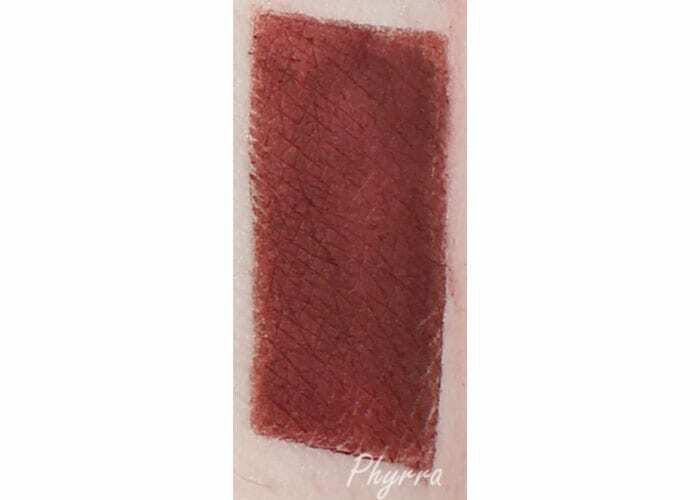 This one kicked up a lot of powder when swatched but not when applied. It applied easily and blended out easily. reddish brown matte. not my favorite. probably a good Pantone Marsala shade. 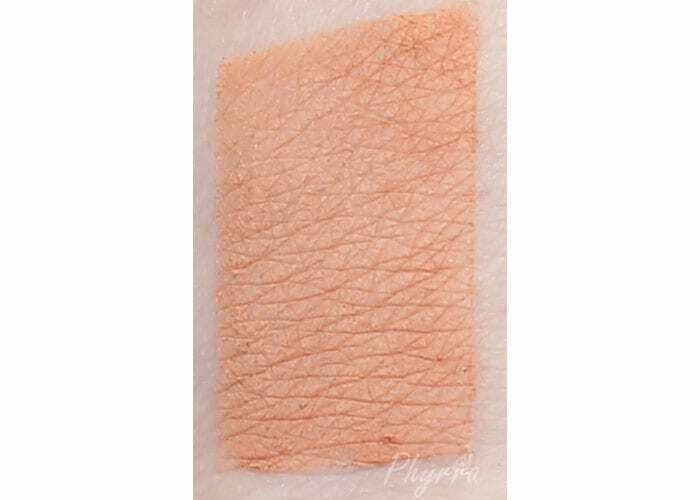 This one chipped during shipping and then chipped more when swatched. It applied easily and blended out easily. 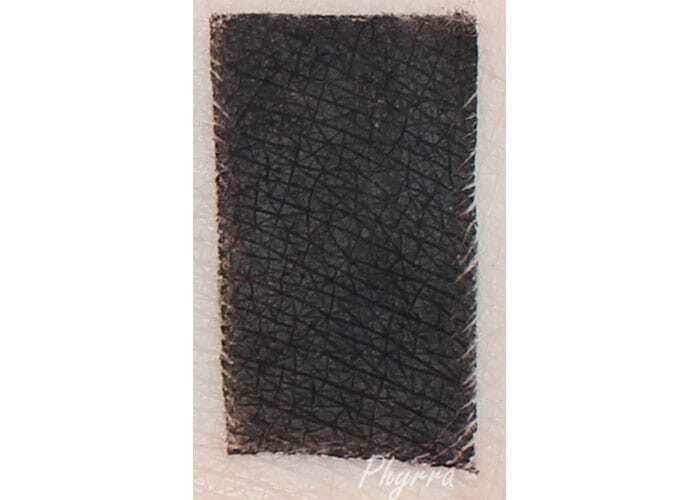 ultra smooth and pigmented black matte. 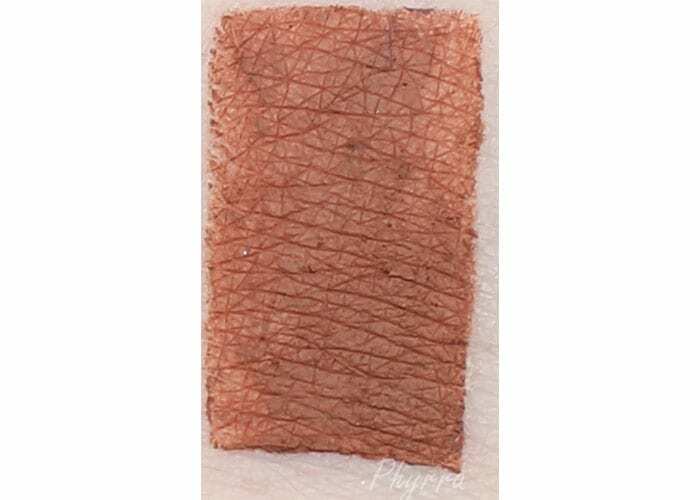 Perfect pigmentation, applied easily and blended out easily. For this look I used Blurr as a base shade. I applied Fixated to the outer lid. I used Dark Matter along the outer lower lid. 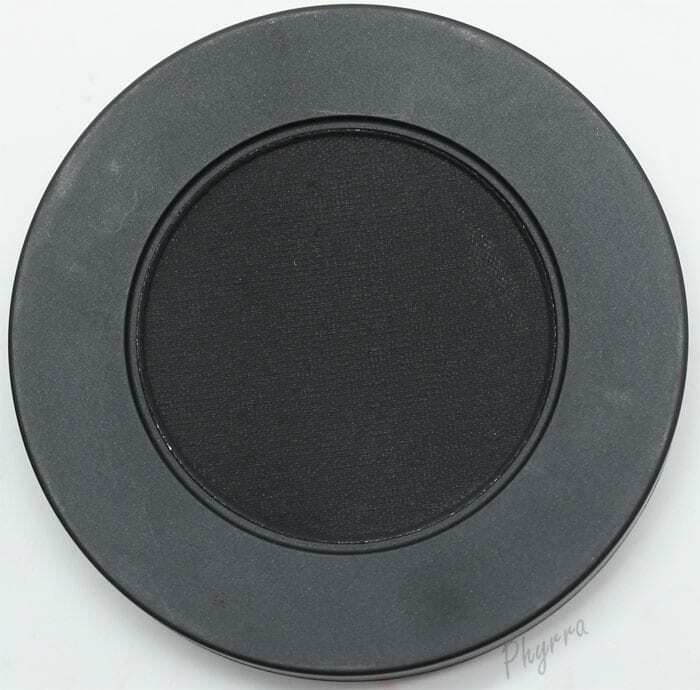 I applied Promiscuous on the center of the lid and layered it on top of Dark Matter on the lower lid. I used Amelie at the inner lid. I used Unseen in the crease and blended it out with Blurr and later used my foundation to lighten the edges even more. I highlighted with Notoriously Morbid Osteomancy. I really wish that one full stack had been 100% vegan. Instead, the Love Sick stack is 75% vegan and the Dark Matter is 25% vegan. I’m very surprised that I like the Dark Matter stack better than the Love Sick stack. I think that’s because the Dark Matter was easier to work with. Though I do love the colors in the Love Sick stack. 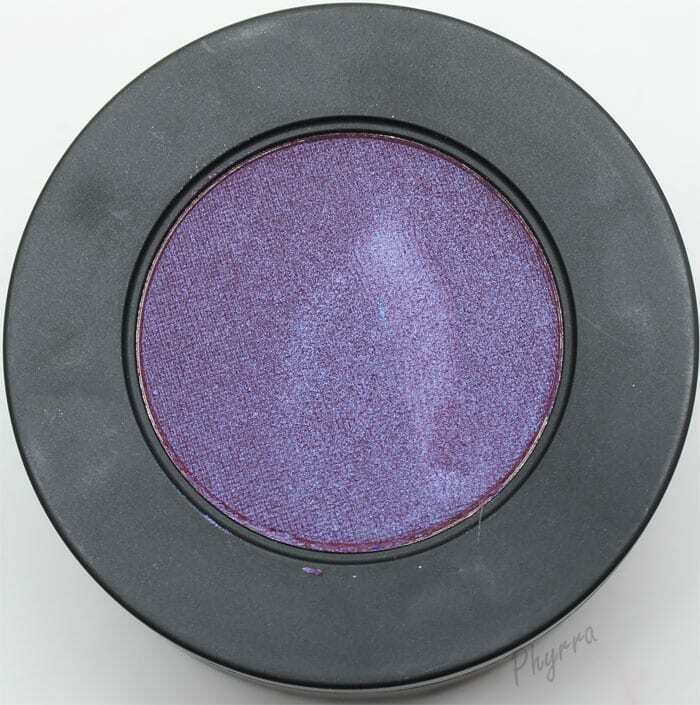 If you’re trying to decide between Melt Cosmetics Dark Matter and Love Sick Eyeshadow Stacks, of the two I recommend the Dark Matter over the Love Sick. All the shades in Dark Matter applied easier than Love Sick. The Love Sick Stack is certainly workable, but 3 of the 4 shades had issues. What do you think of these two eyeshadow stacks? These look awesome! That Love Sick color is so pretty. I’m always attracted to those kinds of shades but they never look right on me. Amelie is also really nice! How similar is Amelia to Sugarpills Kitten Parade? I only want Amelia out of the Lovesick stack and if it looks as similar to Kitten parade as I think, I will just buy that in a single! I’m loving this eye look! “Pinned” 🙂 The peachy gold is so pretty! 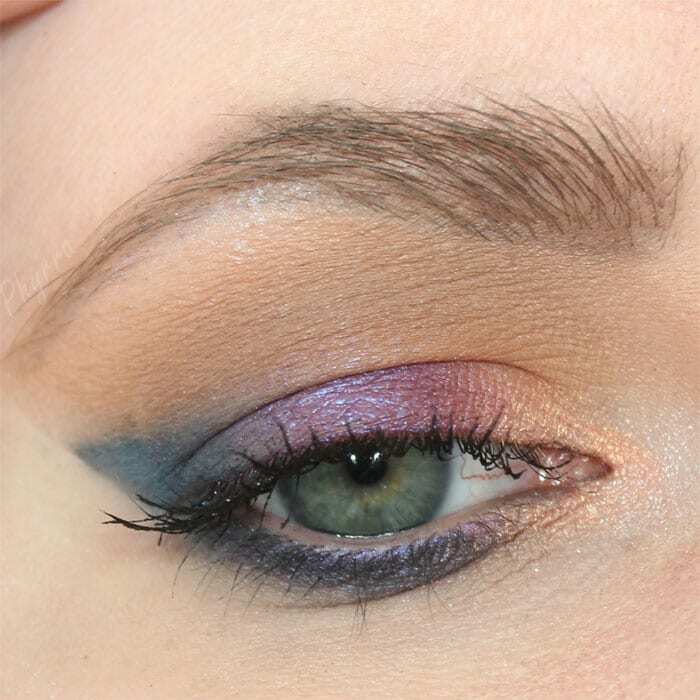 Really love that eye look, super flattering on you! 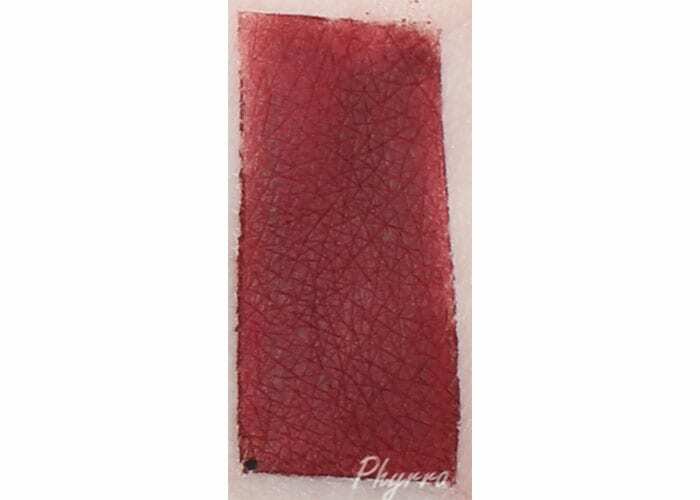 I really like the Blurr for a nice base shade, Fixated, is really pretty, and Dark Matter a must, love the pigmentation, it reminds me of the black shade in my Etude Palette. I think that blacks really need uber blendability and pigmentation, or else the result is bad. They all look pretty on you, especially Fixation and Promiscuous and I love the idea of Amelie for cheeks/highlighting! Like the packaging too! The colors are so pigmented ! Happy you like them Betzy! Love the packaging and the colors. They look so pigmented. I’d love to try them. The packaging is so cool Michele! I love the packaging, so cute. The shimmers are so pretty, but the mattes look patchy and hard to blend. Bummer. 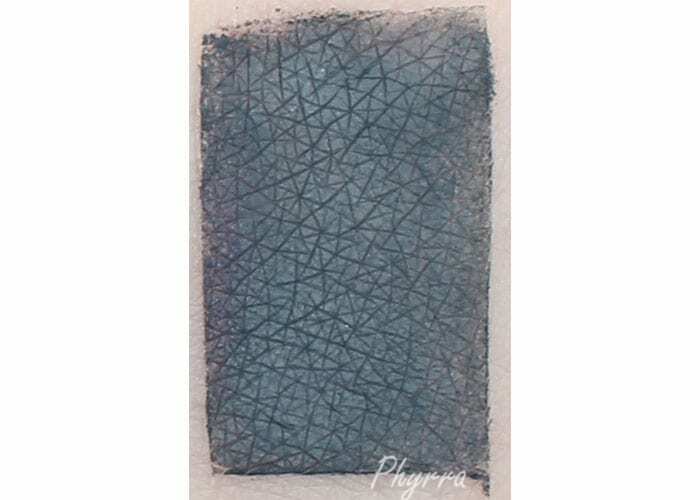 The mattes (from Dark Matter) are so easy to work with. Pardon my french… but holy fudge… Amelie is gorgeous, I need these in my life. Why or why do I always get so tempted…??? Love it. Wow, that pigment! I love everything about these: the colors are fantastic, the packaging is cool and innovative, and the formula seems pretty good as well. I think the Dark Matter Stack is amazing. The Love Sick stack isn’t as good as the Dark Matter but it’s still workable. Glad you like them Cindy! Happy you like them Aleya! Amelie. I need it. Now! It would be beautiful on you! the colors are so solid and vivid! I would have those in a Z palette all ready to go! your swatches are SO gorgeous!!!! Fixated needs to be in my life! These look incredible! I really want to try these – they look great! Wow! Love the pigmentation on these. They’re gorgeous. The pigmentation is amazing. The packaging reminds me a little of Le Metier except these come apart while the LMdB doesn’t. I think Dark Matter would be more useful for me, but alas, it isn’t vegan! 🙁 But great swatches! The packaging is fab! I’m extremely impressed with the pigmentation. Bonus points for being vegan! I love Enigma, Love Sick, and Unseen. Your swatches are beautiful. How do you get them so perfect? How does AMELIE compare to Rapunzel Had Extentions? Amelie is more orange / peach. Rapunzel had extensions has more pink to it. i really want to pick up love sick, if not just for amelie. 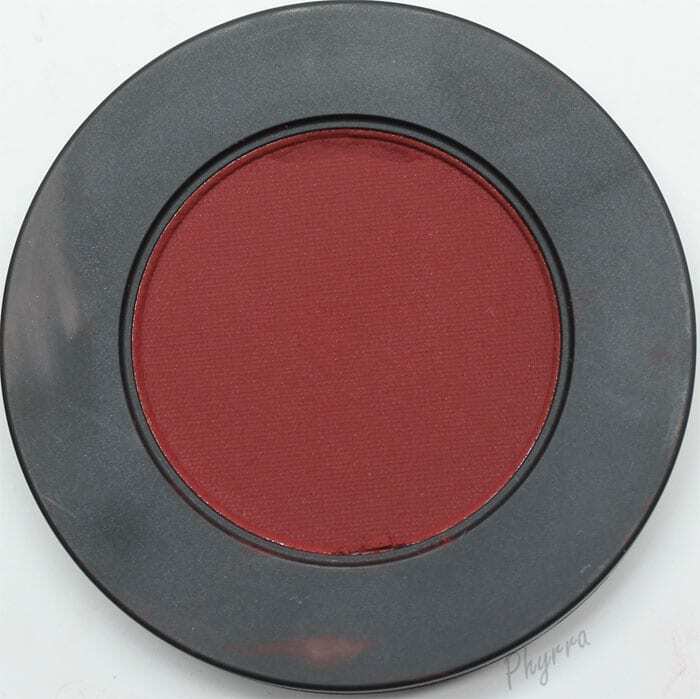 it’s a gorgeous shade. My fav is Amelie! I have it on today! !